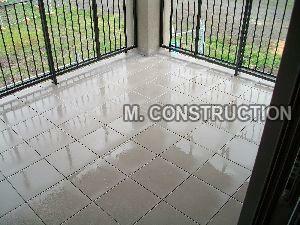 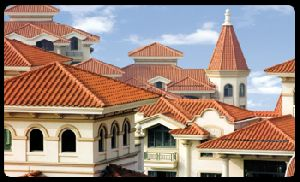 Owing to the wide experience in this domain, we are instrumental in offering Ceramic Roof Tiles to our clients. 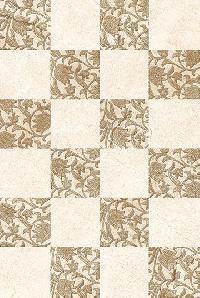 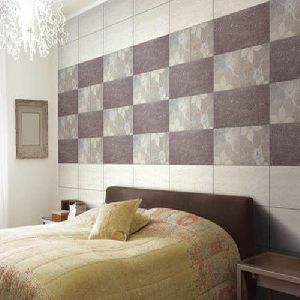 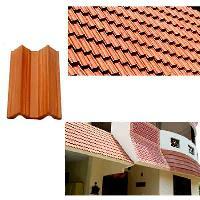 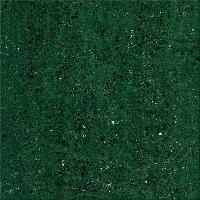 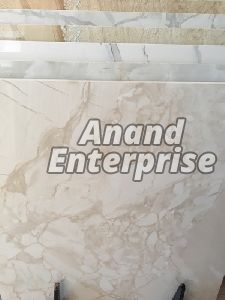 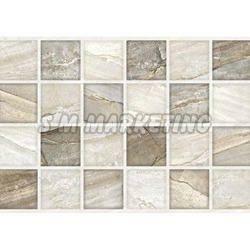 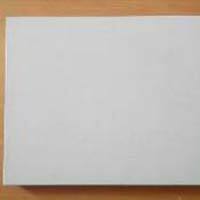 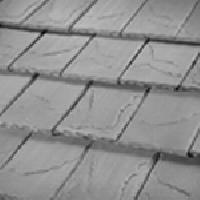 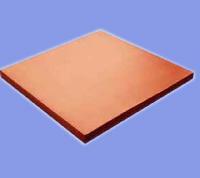 We are a well-known Supplier of Ceramic Roof Tiles from Kerala. 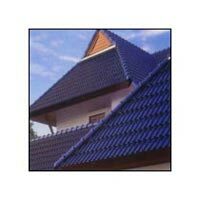 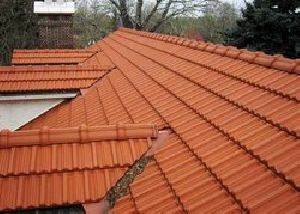 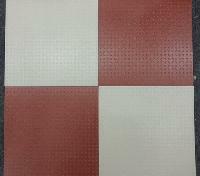 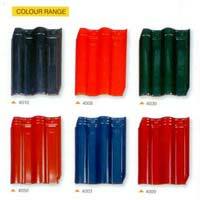 The Ceramic Roof Tiles we offer are available in a variety of striking colors. 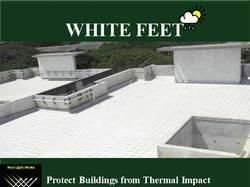 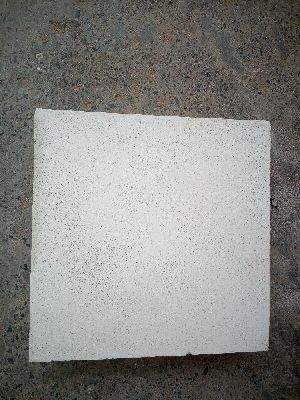 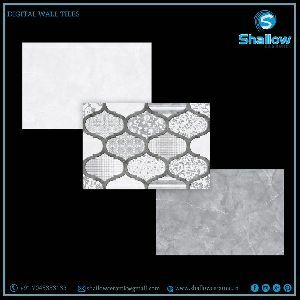 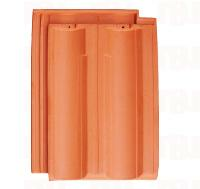 These Roof Tiles are anti fungal, easy to install, have low water absorption and high thermal stability. 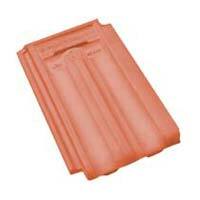 Sourced from reliable vendors, our Roof Tiles are the safest option. 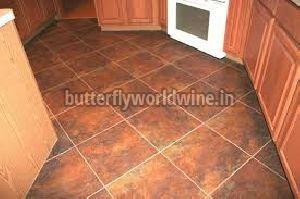 Clients can avail them from us at the most affordable prices. 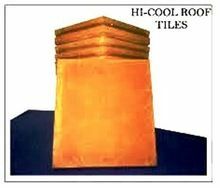 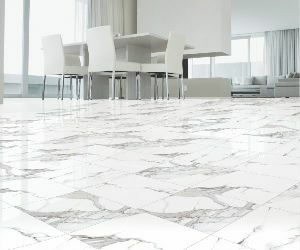 Mangalore tiles (also Mangalorean tiles)were first introduced in India by a German missionary at the coastal town of Mangalore. 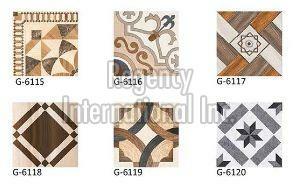 These are fired clay tiles. 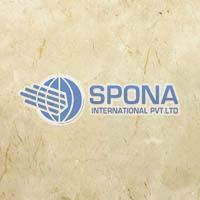 Since then the industry flourished in India. 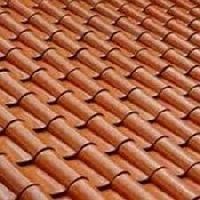 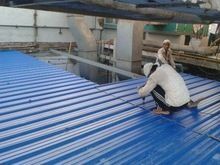 Pionnier Roof Tile India Pvt. 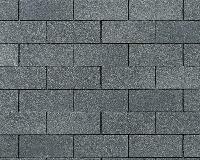 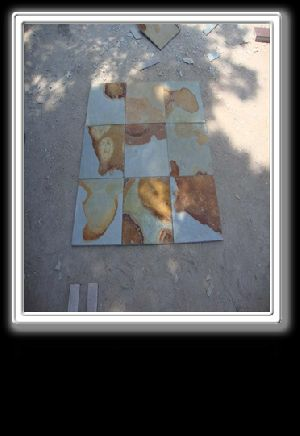 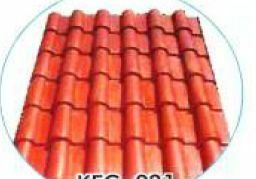 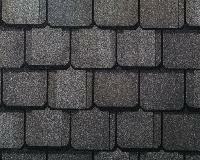 Ltd.
Roofing Tiles, Size : 15" x 10" x 0.5", Per Running Ft. 1 Nos., Weight Kg.Pc : 2.500. 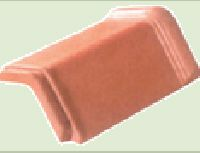 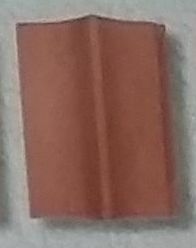 Ceramic Roof Tiles .